As I mentioned last month, ZnetShows offered up another challenge to their design team. We were paired with another design team member and asked to pick out ZnetShows beads for out partner as inspired by one of my favorite places. . .the BEACH! In turn, we each received beads that our partner had selected. As with the Bead Soup Blog Party, the challenge was then to design with the beads our partner chose. I was lucky enough to get not one but two partners for this challenge. That meant two sets of beads. Here's a reminder of the first set of beads I received from my partner, Christine Stonefield of Sweet Girl Design. I'll admit that with both of my bead mixes, I had a hard time envisioning all the beads together in a single piece so most of the components were used separately. 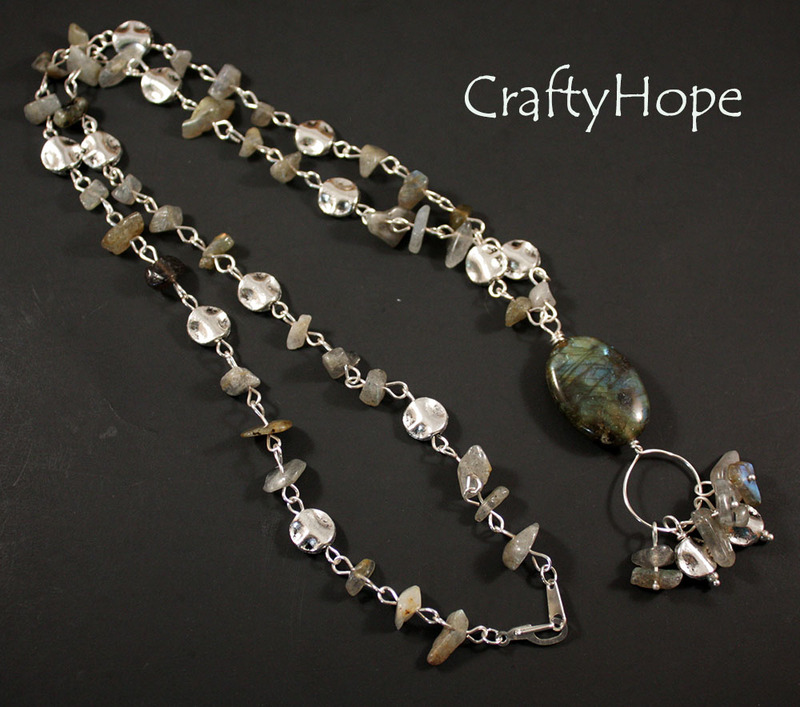 I started with the labradorite and silver nuggets. I also had some labradorite chips leftover from the Diamonds in the Rough challenge. These all came together beautifully. 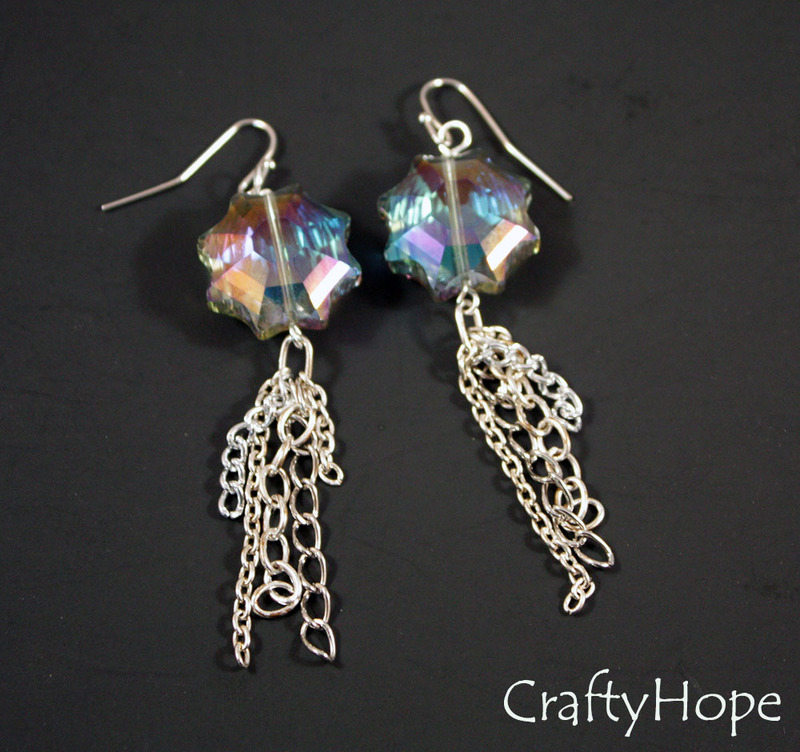 Next, I quickly pulled together some simple earrings with links from the chain and terra japer beads. I really love that the chain had two sets of small links on either end of it. 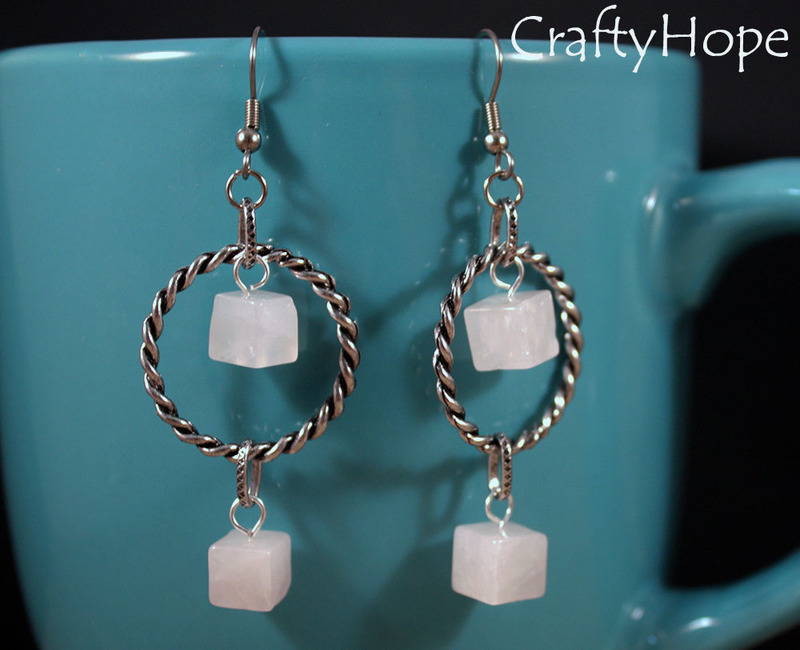 I liked those so much I used the round links and some rose quartz (also leftover from the Diamonds in the Rough) to make these earrings. I really like the contrast between the round links and cube beads. 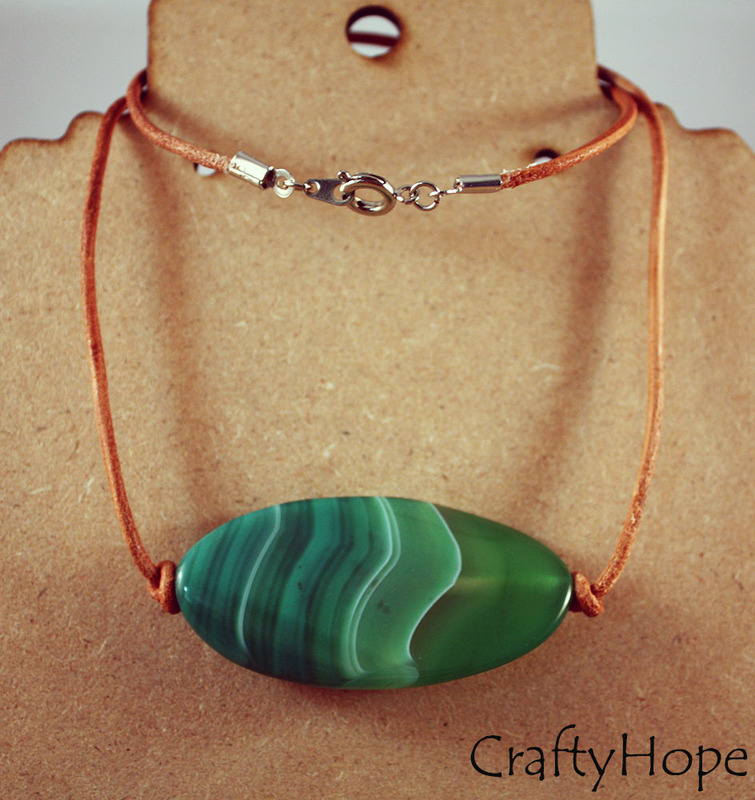 Finally, I worked with the sea glass pendant. I added gold foil to it to dress it up a bit then upcycled some gold-tone shell earrings, strung the amber crystal rondelles, and added some recycled sari silk to make up this necklace. Thanks go out to Christine for a wonderful selection of beads. Next, I moved onto the beads from my other partner, Kelly Patterson of PyxeeStyx~Traveling Sideshow. Kelly sent me an array of beads in a variety of colors. To me, the most distinctive beads in this mix were the globes. I just couldn't fathom how to use them. They were the PERFECT challenge for me. 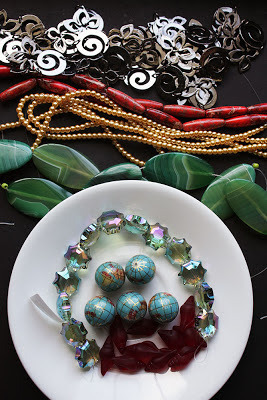 I pondered and pondered on those beads and inspiration finally hit when I thought about the globe shape literally. This was harder for me to make than you think. Getting that wire to wrap just perfectly around the bead was a monster of a task. But, I did it! The size of the sardonyx ovals intimidated me also. In the end, I knew that simple was best so I knotted it on some leather cord. The little conchs are just so perfect for earrings and combined just right with the flower links from the gunmetal chain. I attacked the light red terra jasper next with some turquoise waxed linen cord, shell beads, brown lava beads, and clear glass beads. The natural feel was perfect. I knew the crystals were absolutely elegant and needed very little to accent them. 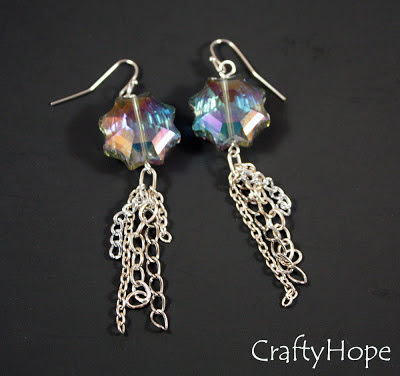 Some silver-tone chain was all I added to make these fun earrings. 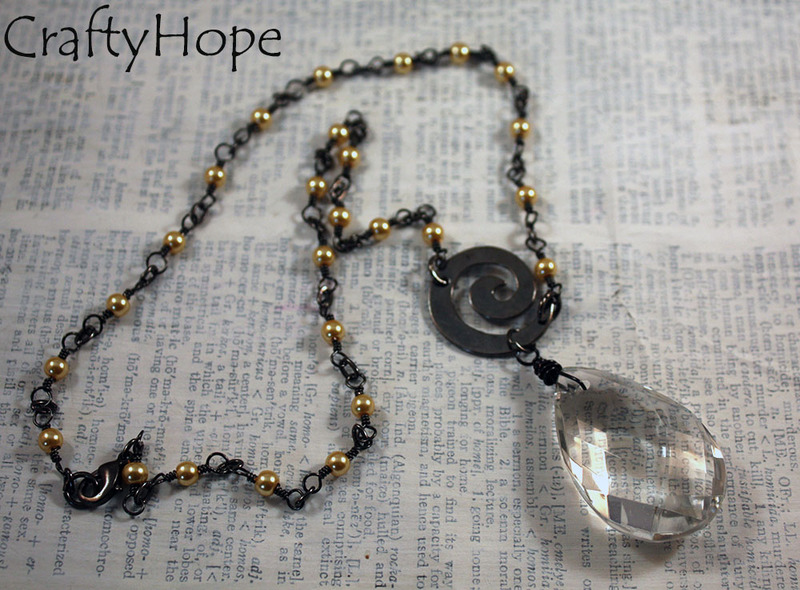 Finally, the champagne pearls and a swirl of the gunmetal link of chain were combined with a thrifted chamdelier crystal drop. It's my favorite from this mix. Thanks Kelly for sending me some beads that really challenged me and made me think out of the box! 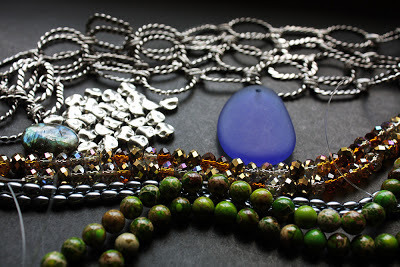 The title of this post does say GIVEAWAY so I need to tell you that you'll need to visit the ZnetShows blog on Saturday, July 6th to get the details on how to enter to win a mix of beads from them and see the complete list of Design Team participants. Don't forget to visit my partners Christine and Kelly. I personally can't wait to see what they made with the beads I picked out for them!! Girl! You seriously rock! I so love all your designs. 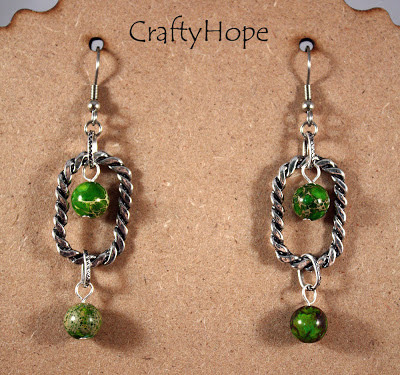 I do have a few faves, such as the necklace in the pkg from Christine, and those green beads with the square links! 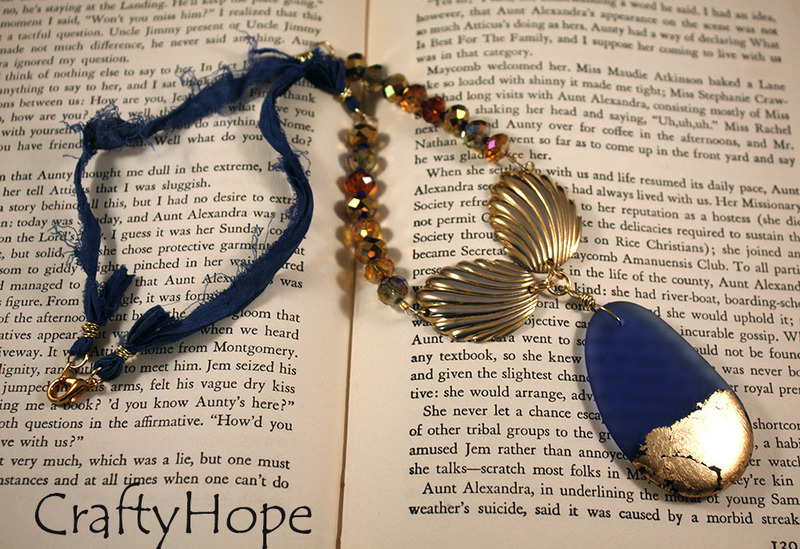 I love the contrast between the beads and the chain in that last necklace. Awesome work dear! Shirley, Thanks you so much. You make me blush. I'm so very pleased you like my pieces. I do feel bad that I wasn't able to combine the beads from my partners more, but am happy with what I came up with. I appreciate you swinging by!! wow.. you have been busy. Love your pieces. Have a great weekend. The first thing I want to say is a huge Thanx! for all you did to make this blog hop and challenge happen. All of your pieces are very individual and creative. I really like the memory wire bracelet but I think I would have put more of the pink quartz squares as the center focal. Also from the first set the gold foil on the royal blue pendant is stunning. The globe in the second group is a real winner. Beautiful designs Hope! 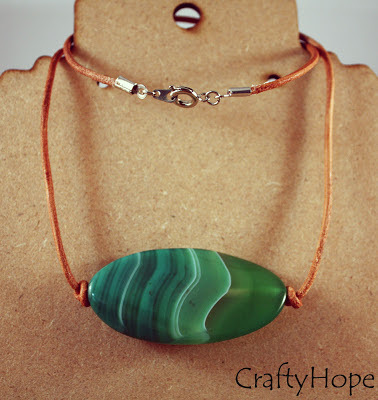 Love the simple elegance of the necklace with the globe - I can't believe how perfect your wire wrap job was on it! THese are all really gorgeous designs and great use of your partner's picks!!! Really drooling over that necklace withe the gold seashells! I love all that mixed media!!! Christina, Thank you! I really enjoyed playing with pieces that challenged me somewhat, components I might not have picked for myself. I hope you enjoyed it as well! Your designs are all so beautiful! I love the gold leafing you did on your sea glass pendant. That is very clever, and creates such a beautiful contrast against that blue color. Great job! 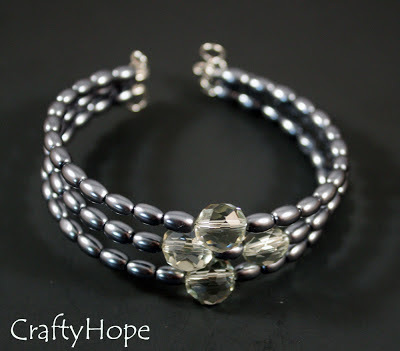 Hope, I especially love the simple elegance of the grey pearls with the crystal. 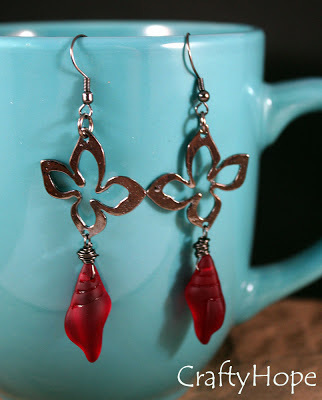 I also love the dangle earrings. Thanks for all your hard work on this. 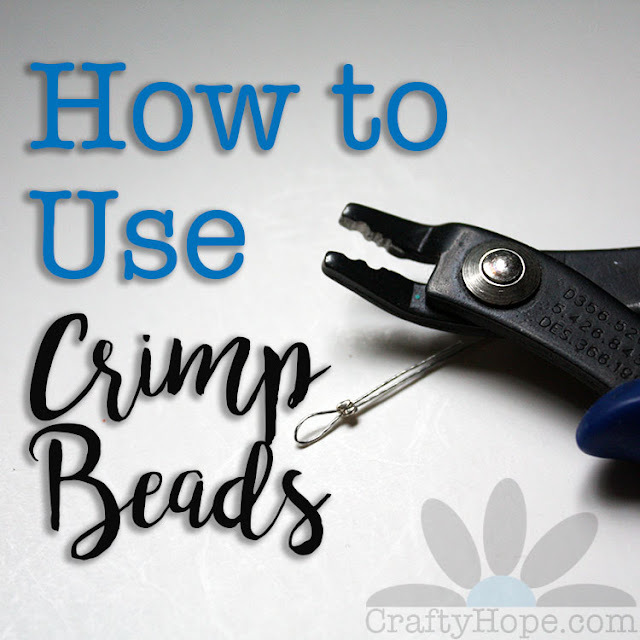 I can't believe you had the time to create such loveliness...from TWO different sets of beads!...and still took the time to organize this blog hop. Beautiful job on both counts, Hope! Hope, your pieces are all so beautiful!! The gold foil on the pendant is inspired and I love your chandelier drop necklace!! Thank you for all of your hard work on this challenge - it was so fun!! Gold foil! what a great idea to set off the glass. 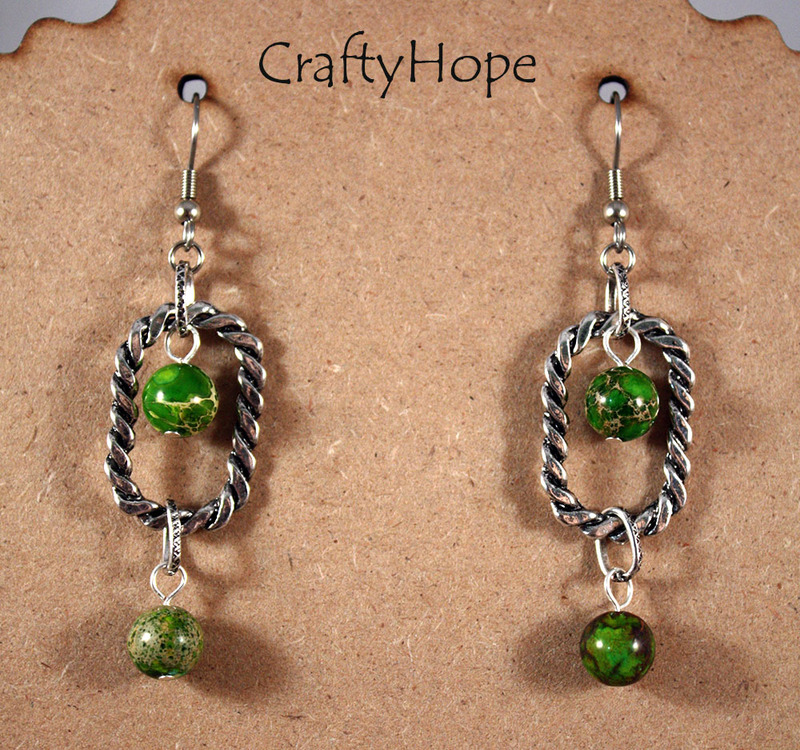 You did triple duty, with keeping the challenge & hop going, besides doing all this wonderful bead work. Great job and thanks! Love, love, love the globe necklace so cool! They all came out great! That labradorite necklace is a stunner! What a great job with your beads & thanks for organizing the hop! Thanks, Hope, for all the work you did on this hop. 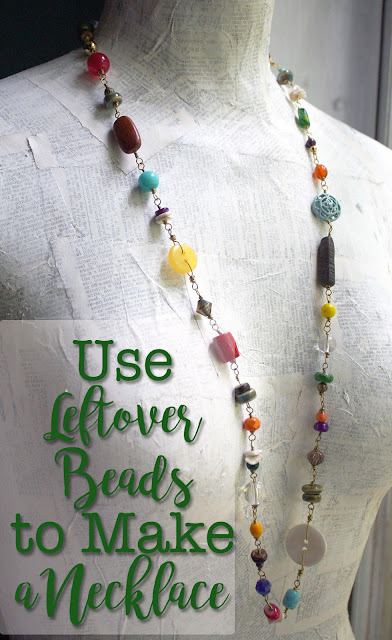 I can't believe you made so many beautiful pieces with your beads, they are all gorgeous and a great beachy use of them all. Love the last one the best! Gina, You are too generous with your compliments. I'm not quite sure I got a beachy feel with all of them. I had to get past that to an extent and just try to make sure I brought out the natural beauty of each of the components. I do appreciate your compliments though, they mean so much to me. Thank you for them and for taking the time to participate and hop by! Great minds think alike Hope. The chain really lent it self to earrings. You did a fabulous job creating and running this blog hop. Thanks so much for including me!!!! Andrea, HA! I thought the same thing when I saw your earrings as well. I actually liked yours more than my own. That sparkly blue you used was just yummy! I hope you enjoyed the challenge and the hop! Thanks for hopping by! oh man! what a collection! you must have been beading for weeks!!! all stunning designs (as usual)..I'm not sure I could pick a fav, but I am really loving that labradorite necklace! so sorry about my delayed hopping! We're still traveling with no connection! Wow, 2 partners. You've been busy. I really can't say which is my favorite. 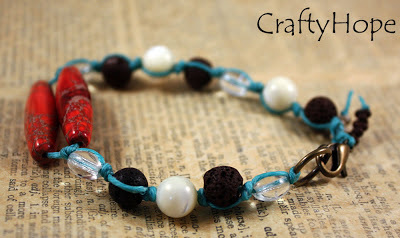 I love the way you used the gold foil to dress up the focal in the necklace. 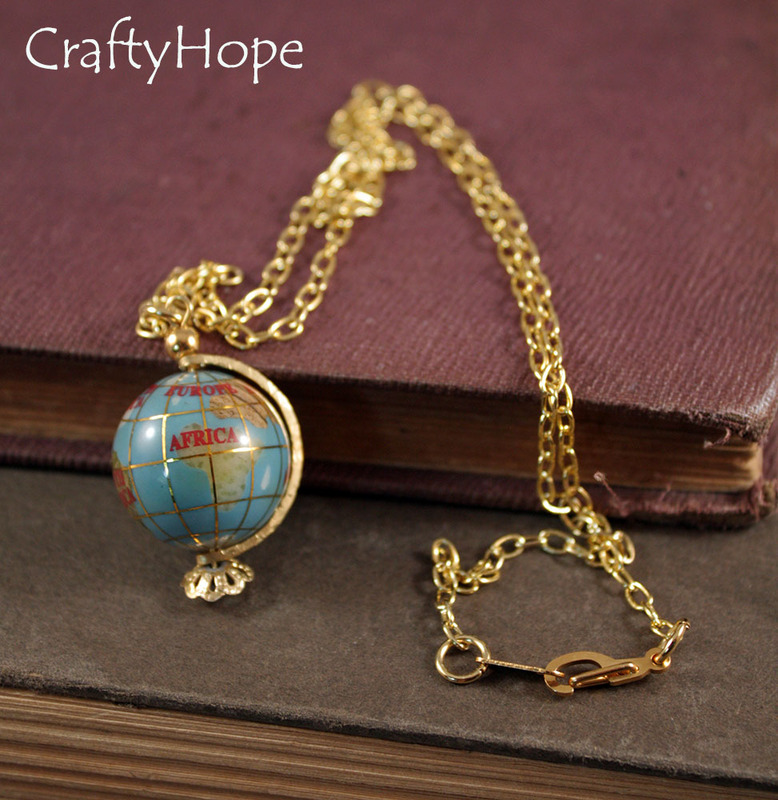 And that globe necklace is wonderful, although I do imagine getting that wire around it just right was a job. Lovely pieces.